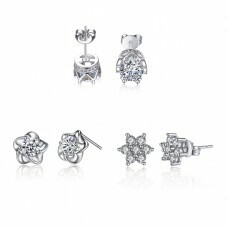 Three lovely pairs of Crystal Earrings which all have an individual design, Crown Style, Flower Styl.. 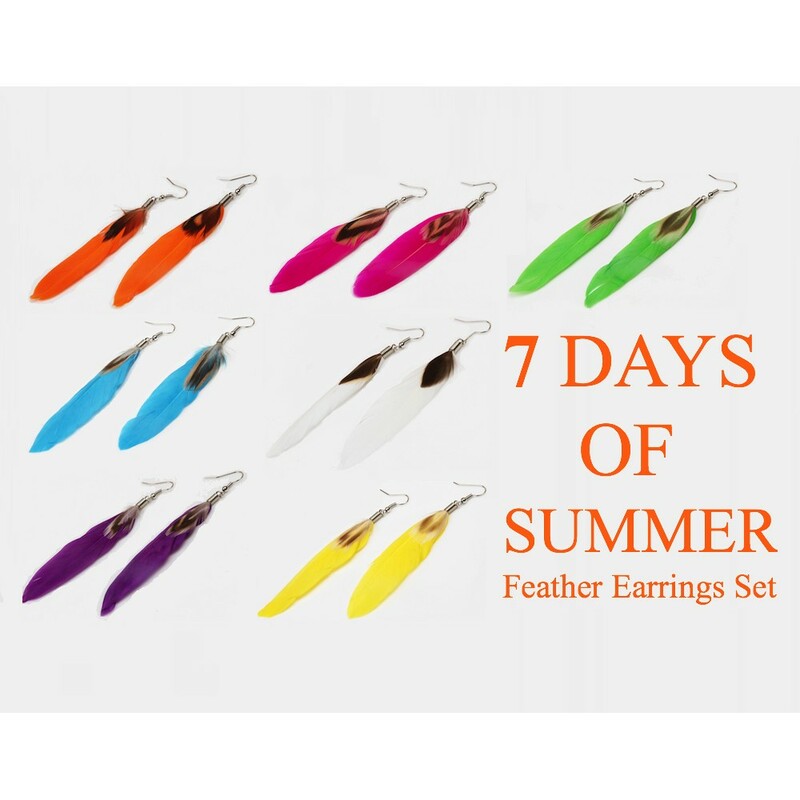 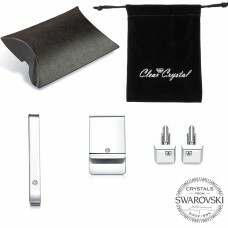 This Luxury 3 piece Gift Set is perfect for any man who deserves to be spoilt, wether it be a Birthd..
7 Days of Summer Feather Earrings set which feature 7 different colours for each day of the week. Fish Hook Earring approximately 8-10cm length, come with a jewellery pouch.